ometimes bad things happen even to the healthiest lawns. Lawn Diseases are one of those things. Diseases are enough to perplex all of us to no end. 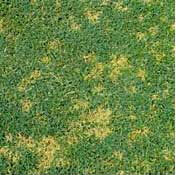 Many lawn diseases are not easy to identify and to distinguish from other problems such as pests or poor maintenance. Ask anyone who has encountered lawn diseases and they will tell you how frustrating they can be. Much like human diseases, lawn diseases can be difficult to properly diagnose and even harder to treat correctly. 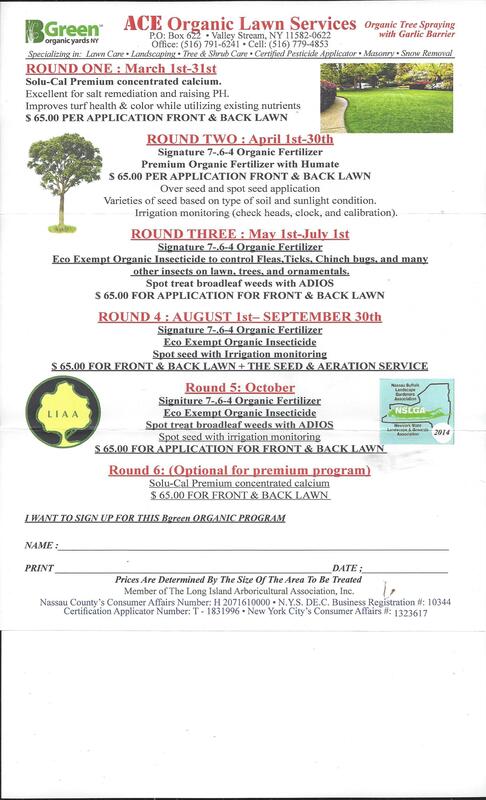 And just when you thought you had all your lawn care problems solved! Fear not, we have some tips to help you identify and treat your lawn problems. Chances are that some of you reading this will already have a lawn disease problem. 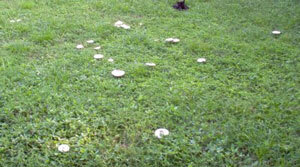 If so, the most common controls is to use a fungicide on your lawn. Various types of fungicides exist, so make sure that you use the right one. Some of the broad-spectrum fungicides will not only treat your disease, but can kill-off other good organisms and insects as well�not good! Since most lawn diseases are identified in spots before they spread, it's a good idea when using fungicides to first try to spot treat these areas to minimize the damage a fungicide can cause to your lawn's ecosystem. Diseases can form a resistance to fungicides after repeated use. Try to minimize this through using various types of fungicides. Best cure is an ounce or two of prevention. The best prevention though is maintaining healthy turf, be careful of over-watering, or watering at the wrong time of day.